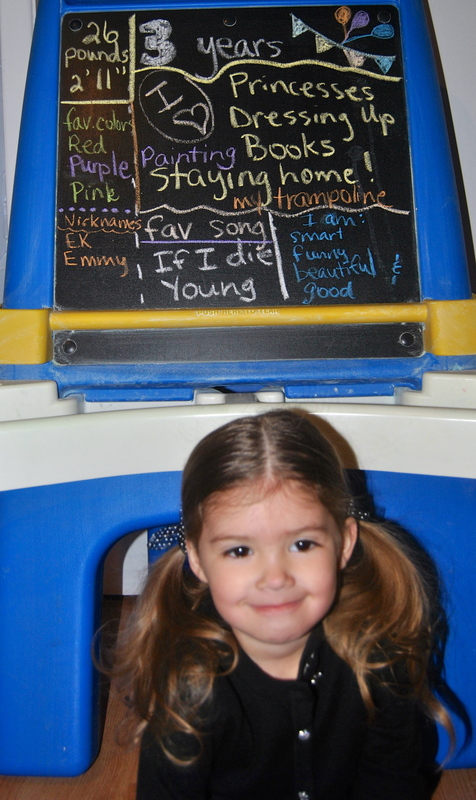 So, occasionally I like to blog about the funny things that come out of my daughter’s mouth. Today, I’m keeping it short and sweet with the latest three funnies. 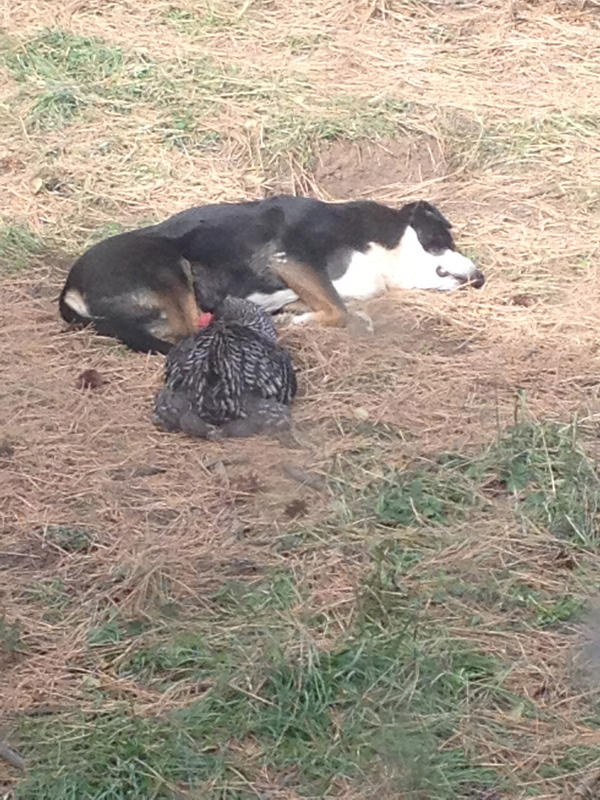 1) She’s learned how to covet. Something she often says is “I wish I had ____________(fill in the blank)”. 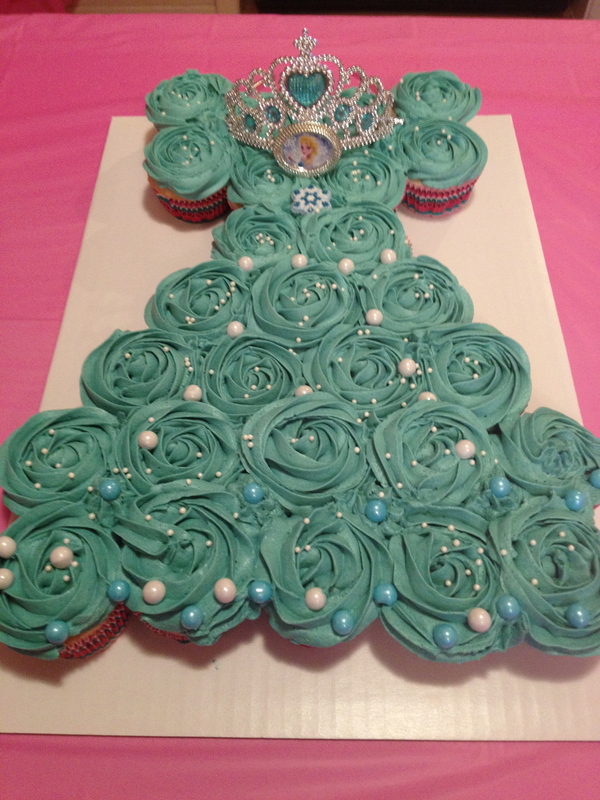 The other day while looking at Pinterest with me, she said “I wish I had that dress. In my dreams.” Maybe she’s realizing she doesn’t get everything she wishes for. Oh the fun of it. You can read her other cute sayings here and here. 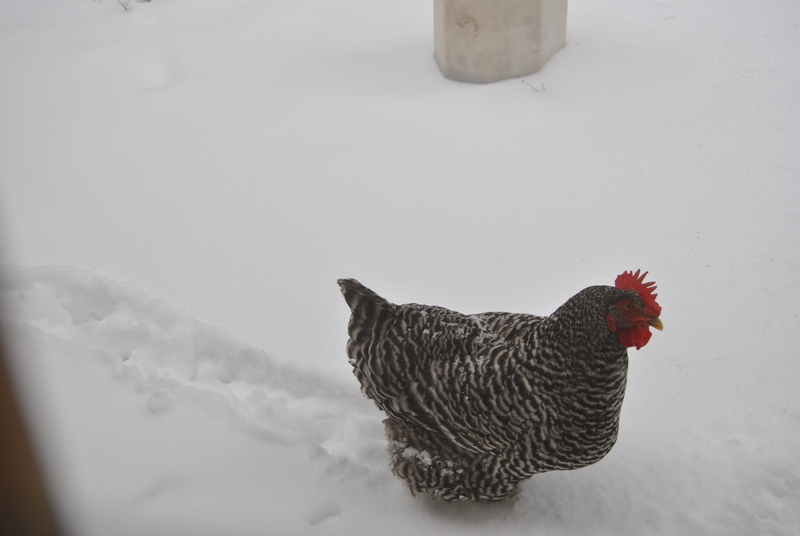 Today is the first official snow of 2015 here in my corner of New Mexico. Official snow in my book anyway. There might have been a previous flurry or two, in which I consider that officially unofficial. 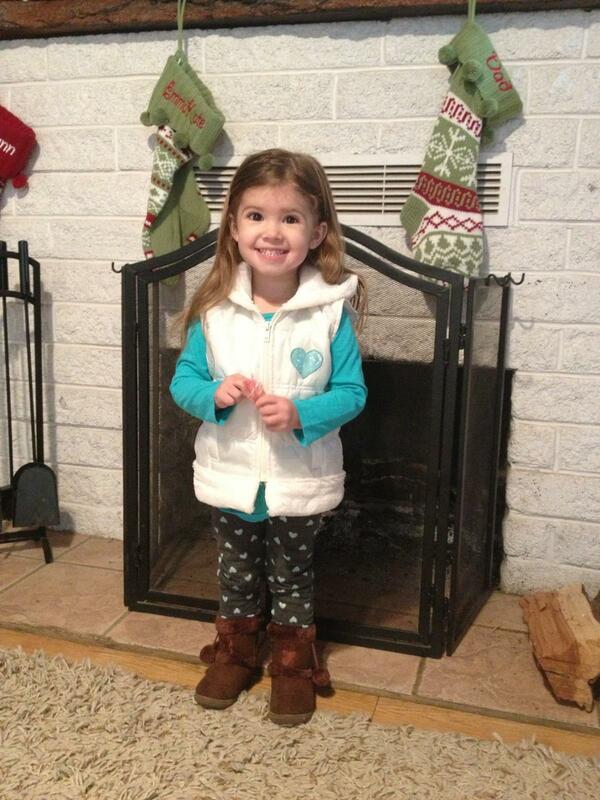 EK wanted to go build a snowman, but she didn’t want to wear all those clothes. “They’re too tight. They’re too tight,” she complained. Also, the fact that they didn’t match produced a few tears, but after wearing them for a bit, she got used to the discomfort and fashion taboo-edness and didn’t want to come inside for forever. 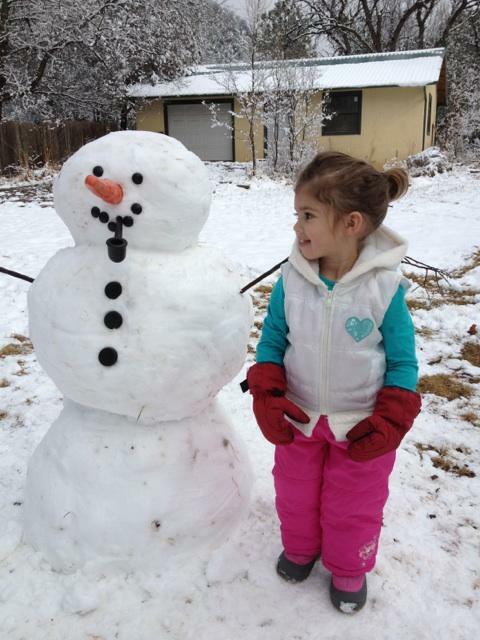 It was a day of christening the Snowman Kit that EK bought for her daddy Christmas 2013. 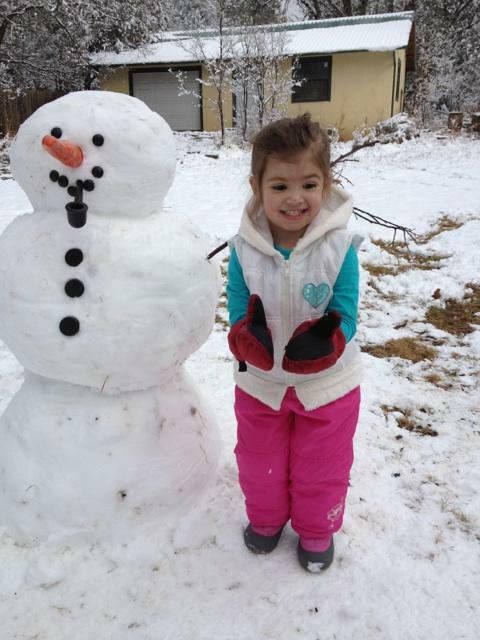 Her snowman when she was still two, but just barely. 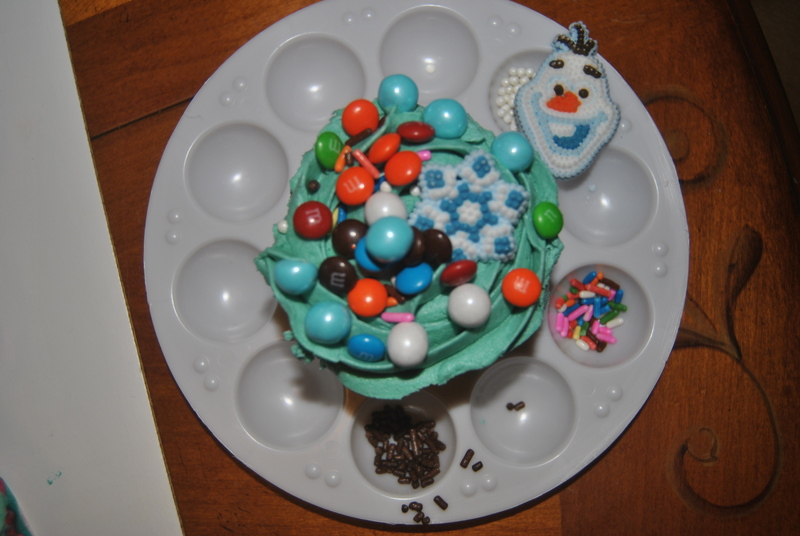 As JDub and EK packed on the snow forming a buddha-like belly for the snowman, I grew a bit nostalgic. Today is January 13. In 15 days, my baby will turn three. Two weeks and one day. It’s not that I don’t know she’s about to turn three. 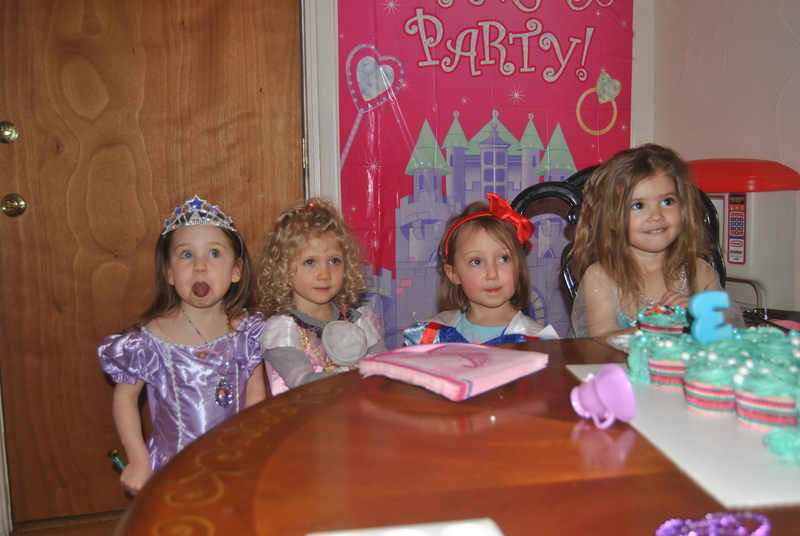 We’re in the throes of princess party planning, but sometimes the realness of a situation just hits you, you know? I sat and thought of last year, of the snowman we built. It seems like an eternity ago, and it seems like yesterday. 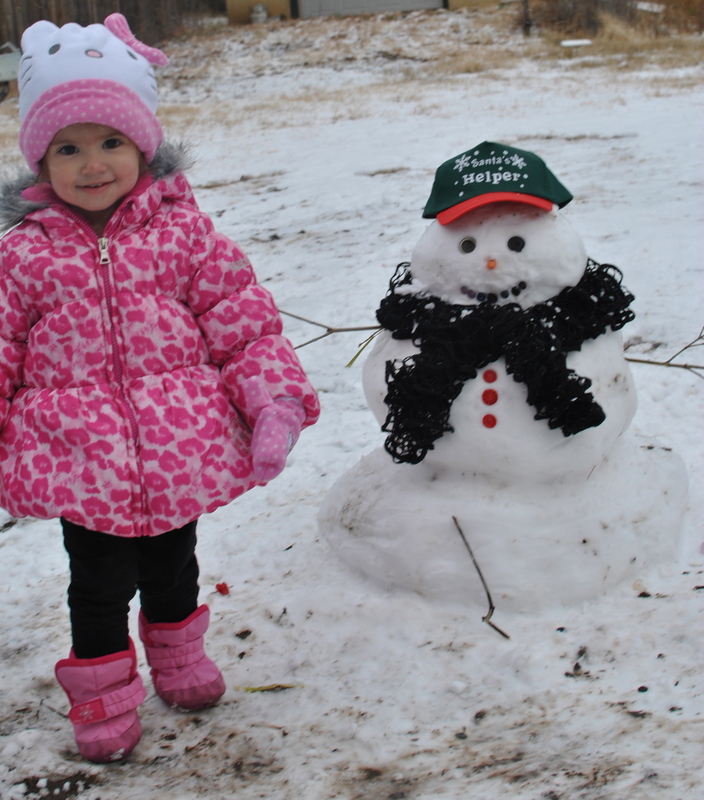 The thought struck me that this snowman will more than likely be the last snowman she will build as a two-year old. The first and the last. Even she knows how quickly time flies. 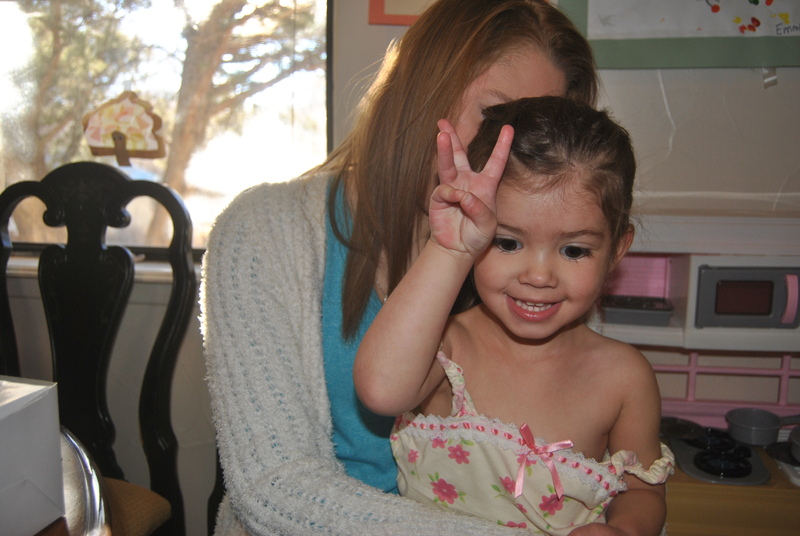 Recently, while holding up her little fingers just so, she said, “I’m two and I’m going to be three. I’ve already been one.” She’s already been one. That’s over and done. And in a few days, she will be able to say she’s already been two. 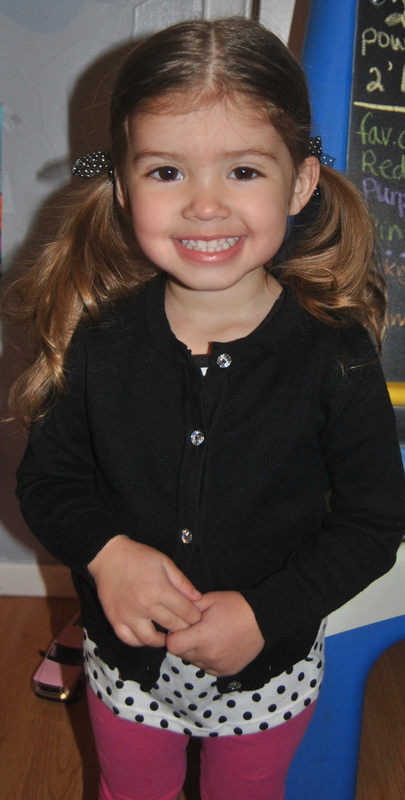 Excuse me while I blubber for a moment and go hold my girl, while she’s still two.